What is WPS, and is it safe? Wi-Fi Protected Setup (WPS) is a wireless network setup solution that lets you automatically configure your wireless network, add new devices, and enable wireless security. Wireless routers, access points, USB adapters, printers, and all other wireless devices that have WPS capabilities, can all be easily set up to communicate with each other, usually with just a push of the button. WPS is also a file extension used for Microsoft Works Document files, and is completely unrelated to Wi-Fi Protected Setup. One of the advantages of WPS is that you don't have to know the network name or security keys to join a wireless network. Instead of fumbling around to find the wireless password that you haven't needed to know for years, until now, these are created for you and a strong authentication protocol, EAP, is used in WPA2. A disadvantage of using WPS is that if some of your devices aren't WPS-compatible, it can be harder to join a network set up with WPS because the wireless network name and security key are randomly generated. WPS also doesn't support ad-hoc wireless networking. Wi-Fi Protected Setup seems like a great feature to have enabled, letting you more quickly set up network equipment and get things going faster. However, WPS is not 100% safe. In December 2011, a security flaw was found in WPS that allows it to be hacked in a few hours, identifying the WPS PIN and, ultimately, the WPA or WPA2 shared key. What this means, of course, is that if WPS is enabled, which it is on some older routers, and you haven't turned it off, your network is potentially open to attack. With the right tools in hand, someone could get your wireless password and use it as their own from outside your house or business. Our advice is to refrain from using WPS, and the only way to make sure nobody can take advantage of the flaw is by turning WPS off in your router's settings or changing the firmware on your router to either address the WPS flaw or remove WPS altogether. Despite the warning you just read above, you can enable WPA if you want to test how it works or use it only temporarily. Or, maybe you have other safeguards in place and aren't worried about a WPS hack. 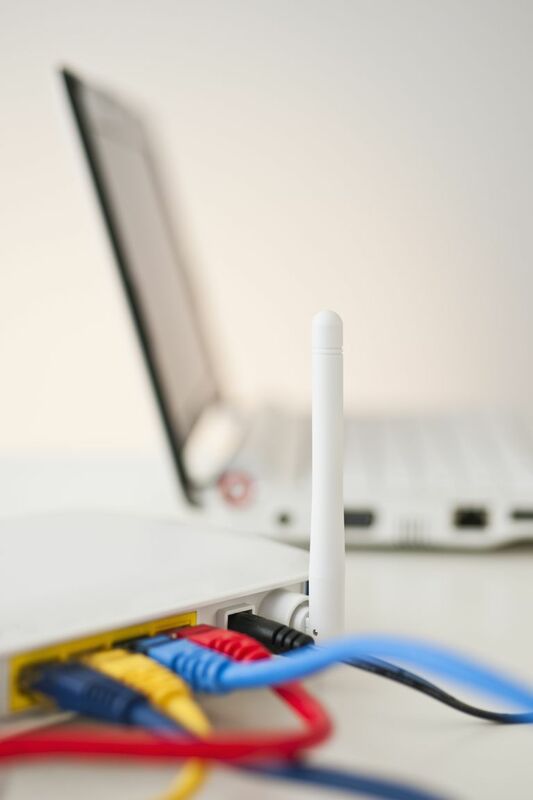 Regardless of your reasoning, there are usually a few steps to set up a wireless network. With WPS, these steps can be reduced by about half. All you really have to do with WPS is push a button on the router or enter a PIN number on the network devices. Whether you want to turn on WPS or turn it off, you can learn how in our WPS guide here. Unfortunately, this isn't always an option in some routers. If you can't disable WPS through a settings change, you might try upgrading your router's firmware with either a new version from the manufacturer or with a third-party version that doesn't support WPS, like DD-WRT. As with the phrase "Wi-Fi," Wi-Fi Protected Setup is a trademark of the Wi-Fi Alliance, an international association of companies involved with wireless LAN technologies and products. You can view a demonstration of Wi-Fi Protected Setup at the Wi-Fi Alliance website. How Can You Secure a Wi-Fi Network with WPA2? WPA2? WEP? What's The Best Encryption To Secure My Wi-Fi?